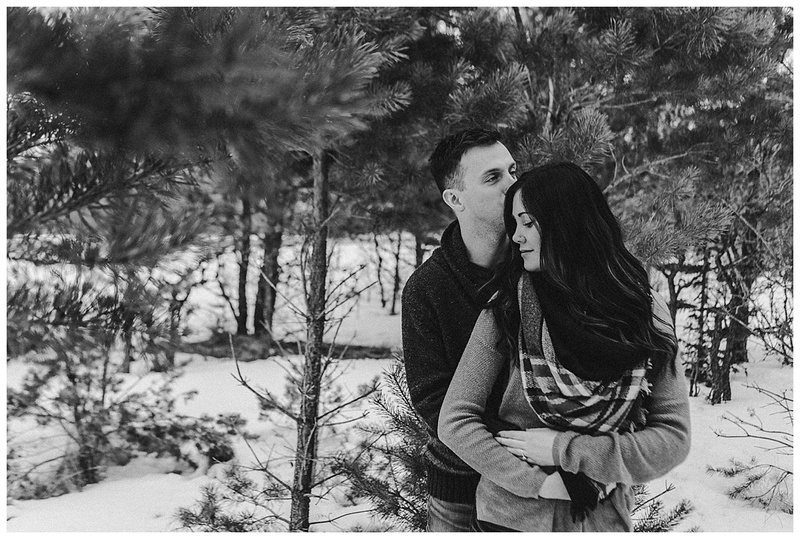 Alison and Scott’s engagement session at the Beaudry Provincial Park. 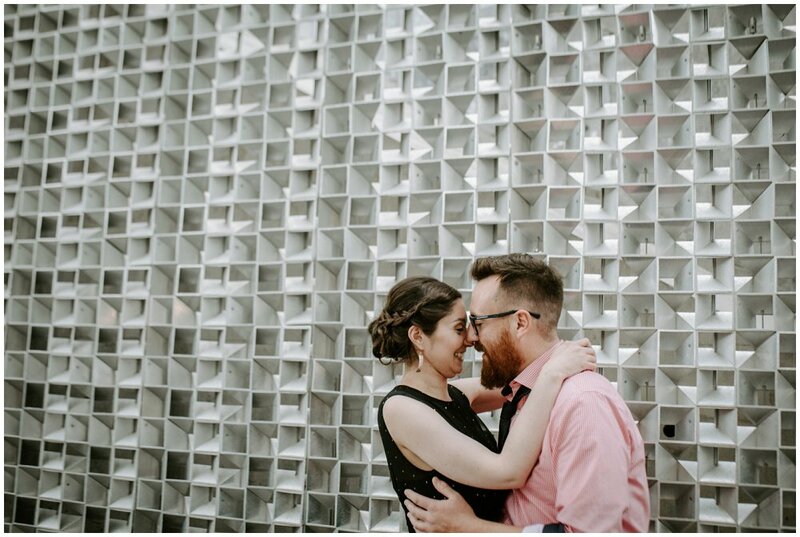 We met in Headingly for Alison and Scott’s fall, sunny warm photography session. It’s really nice to capture the love between this lovely engaged couple.